To live in a world where children’s palliative care is acknowledged and respected as a unique service, and every child and young person with life-limiting or life-threatening conditions and their families can receive the best quality of life and care regardless of which country they live in. 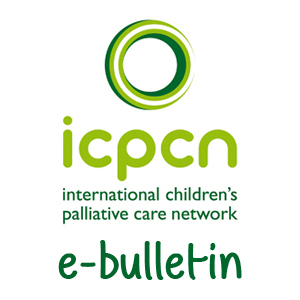 The International Children’s Palliative Care Network (ICPCN) shares a vision that the total need of life-threatened or life-limited children should be met to encompass physical, emotional, spiritual and developmental aspects of care. 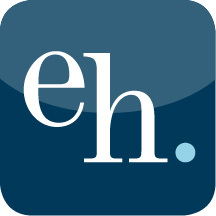 Our mission is to achieve the best quality of life and care for children and young people with life-limiting conditions, their families and carers worldwide, by raising awareness of children’s palliative care, lobbying for the global development of children’s palliative care services, and sharing expertise, skills and knowledge. 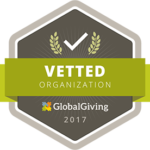 To help services across the world to develop and meet the total care and support needs of life-limited children and their families. To advocate and raise awareness of children’s palliative care and the specific needs of life-limited or life-threatened children and their families. 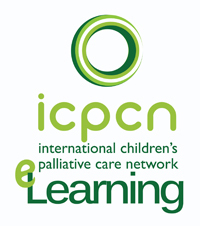 To develop a strong ICPCN membership from children’s palliative care services across the globe. To facilitate communication and sharing of resources, information and research worldwide, and to provide a ‘one stop shop’ for information relating to children’s palliative care. To campaign for the global development of children’s palliative care services. 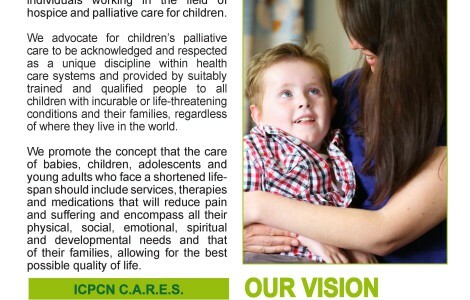 To enable the sharing of expertise and information between children’s palliative care practitioners. 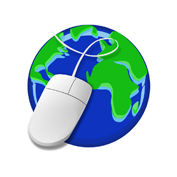 To increase the international evidence base for children’s palliative care. To maximise ICPCN’s resources by developing its fundraising activities in order to discharge its mission. Find out more about ICPCN by downloading our FACT SHEET below.